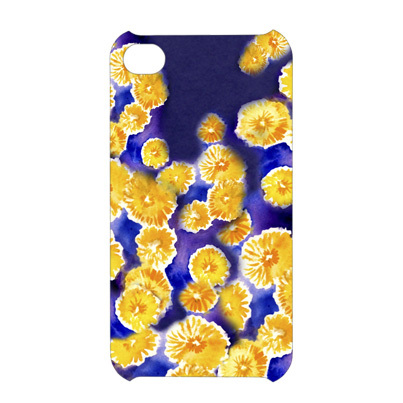 This is the first print for our Spring Summer 2013 iPhone case collection. It has been created by Sacha Kreeger, our print designer. 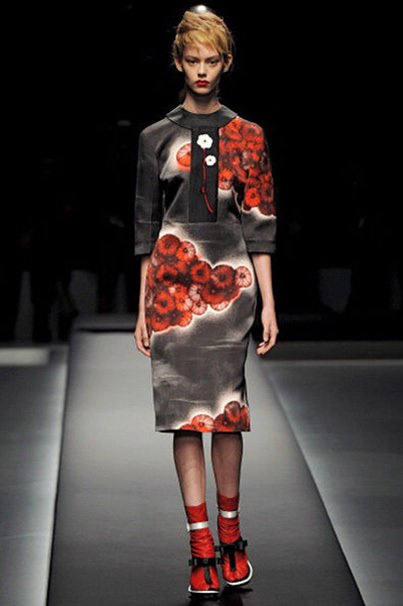 It’s a painterly floral inspired by Prada in particular one of the popular shows of the season. Below is the Prada print that inspired this and a mock-iPhone case with the print.